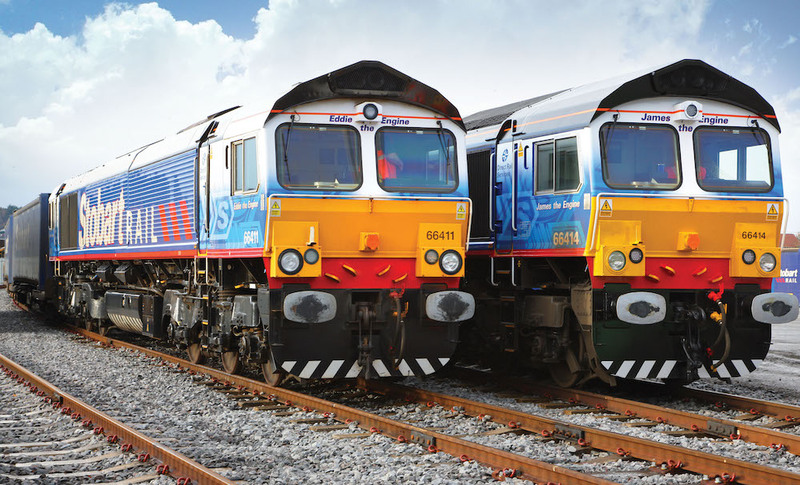 Maritime is currently Road Haulier of the Year and DB Cargo UK is Rail Freight Operator of the Year. 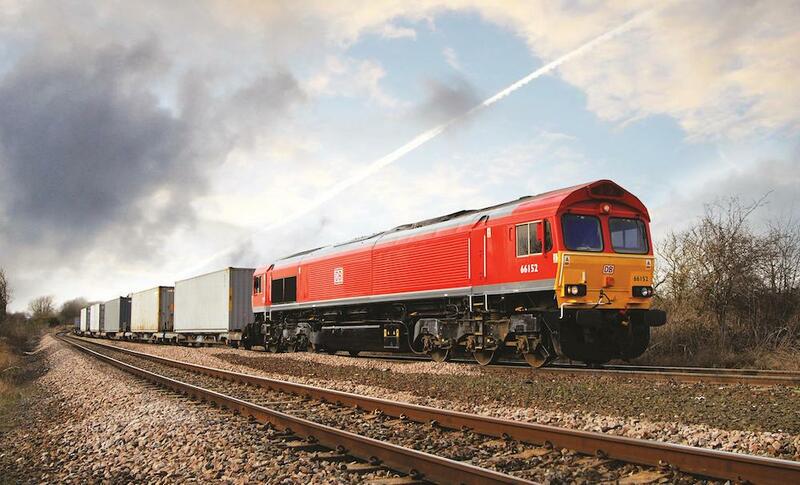 The long-term agreement will enable each organisation to operate to its strengths, driving up service and efficiency which will result in increased intermodal capacity and growth in railfreight. 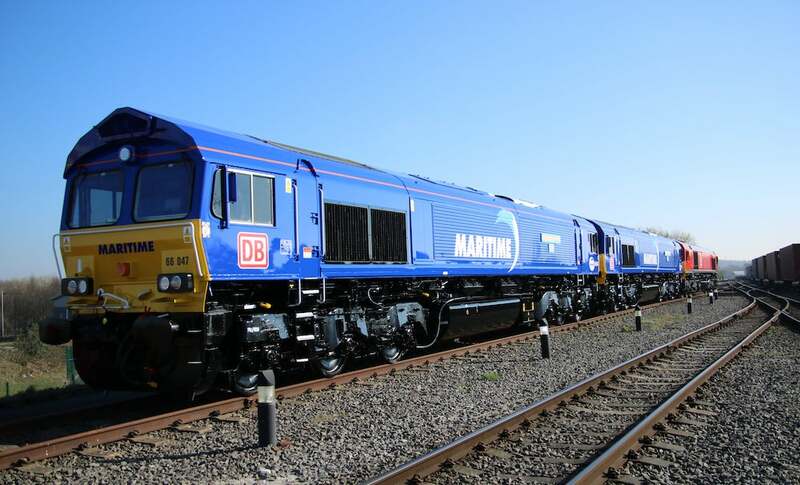 John Williams, Executive Chairman of Maritime Group, said: “We are delighted to announce the launch of Maritime Intermodal, a new division of our business created with the intention of offering increased resource to our customers in an increasingly difficult market place.